Turn-based RPG update gets a release date. A Stranger Journey Back – In Strange Journey Redux, you play as a brave United Nations soldier investigating a spatial anomaly called the Schwarzwelt–a dome of dark energy that threatens to consume the world. Inside, you’ll find it home to a nightmare mirror of our own Earth, populated with demons dying to meet you. The game touts brand-new illustrations by Masayuki Doi, updated visuals, UI tweaks, and more to make this journey back into the Schwarzwelt… even stranger. Additional Story Content and a Brand-new Character – You won’t be retreading the same nightmarish path as before because a brand-new character named Alex will play a major role in how the story unfolds. Much about her is a mystery, but there is one thing you know for sure: she’s got a bone to pick with you. Joining her are new demons you might recognize from other Shin Megami Tensei entries, new endings, and a new dungeon to die in–I mean, discover. 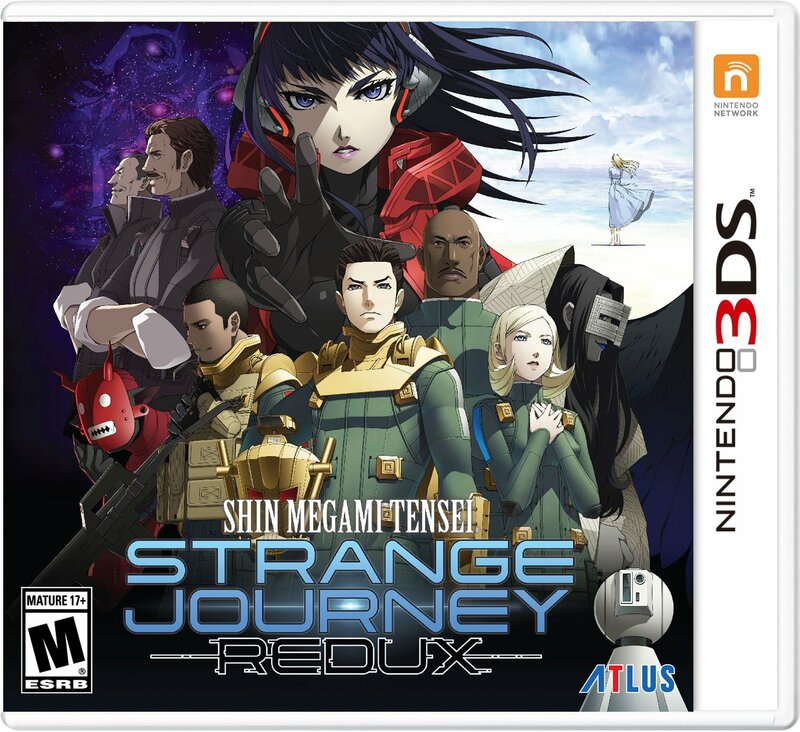 A True Shin Megami Tensei Adventure – With its twisted demonic sci-fi story, addictive demon-collecting fun, and multiple narrative paths to explore, Strange Journey Redux is an essential Atlus JRPG adventure that can’t be missed!